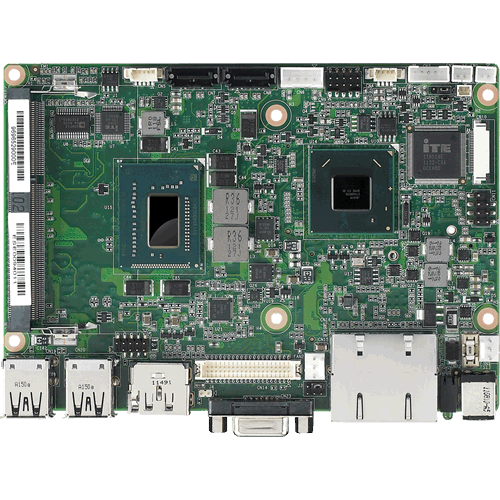 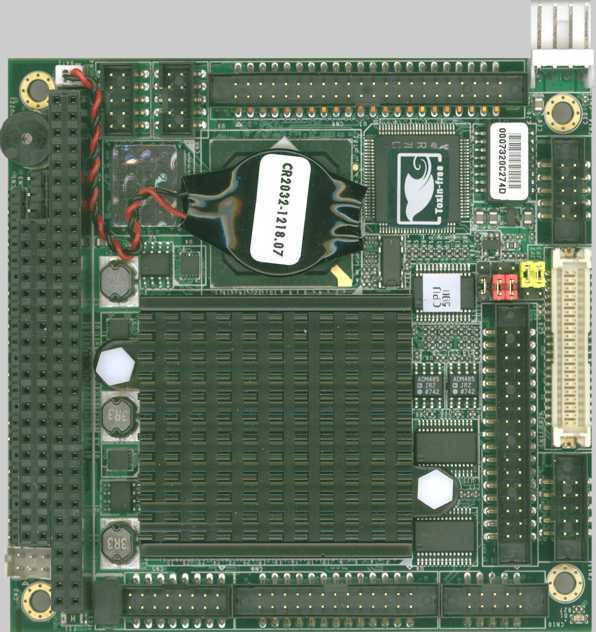 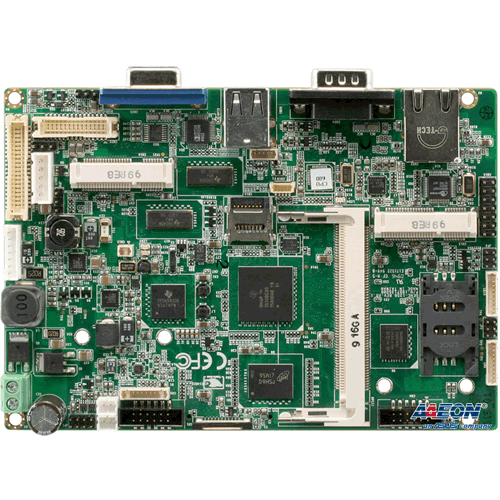 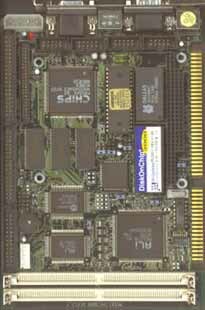 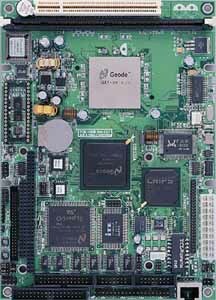 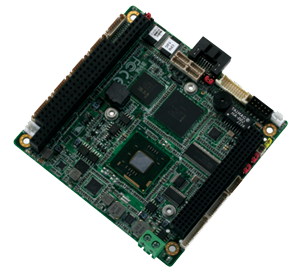 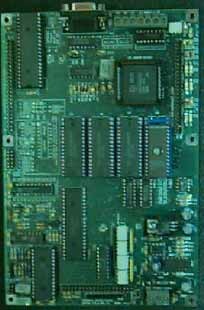 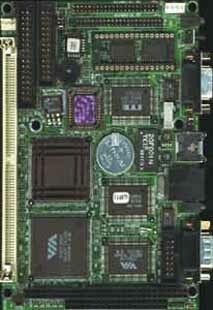 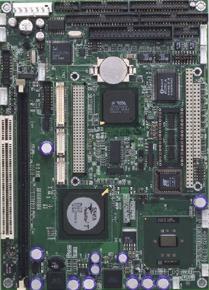 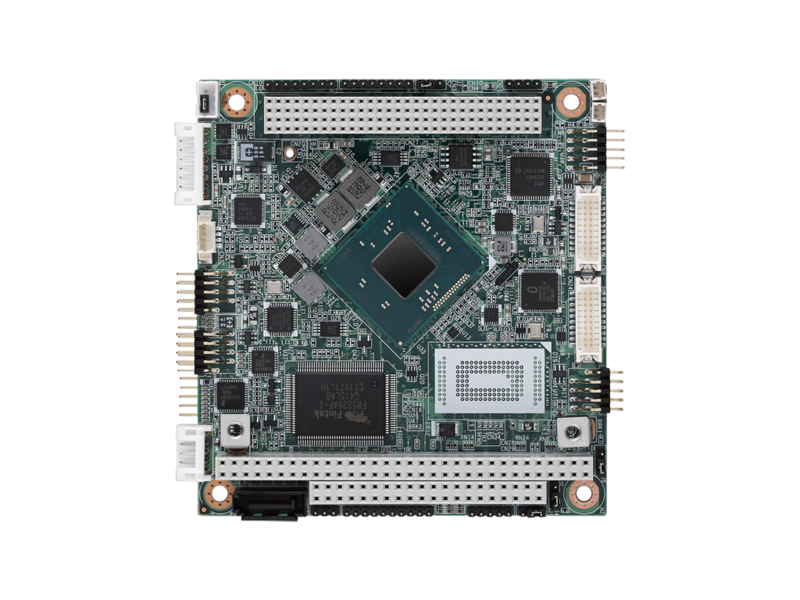 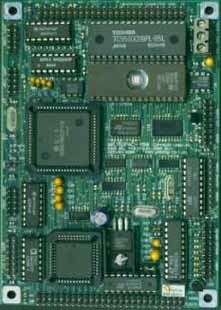 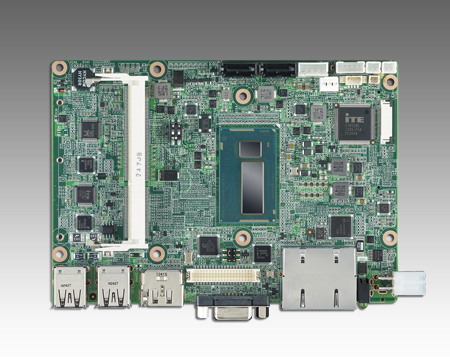 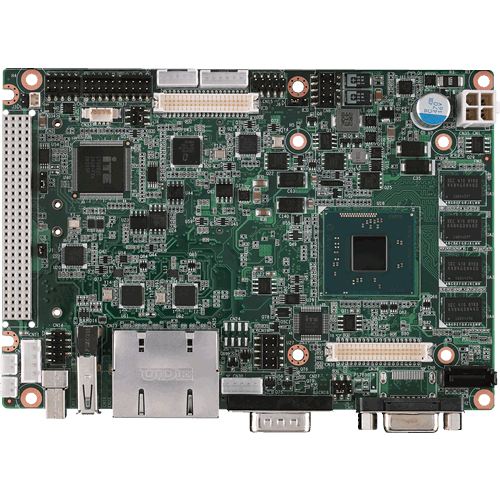 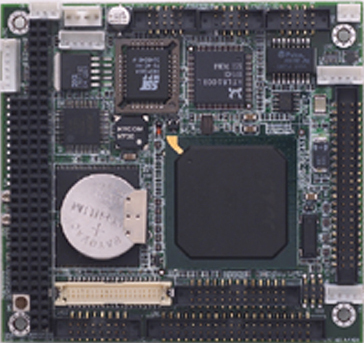 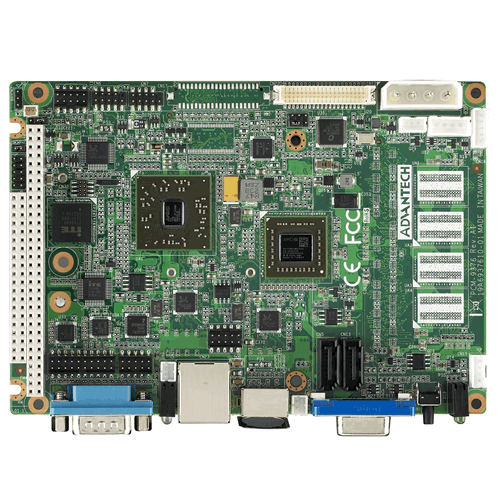 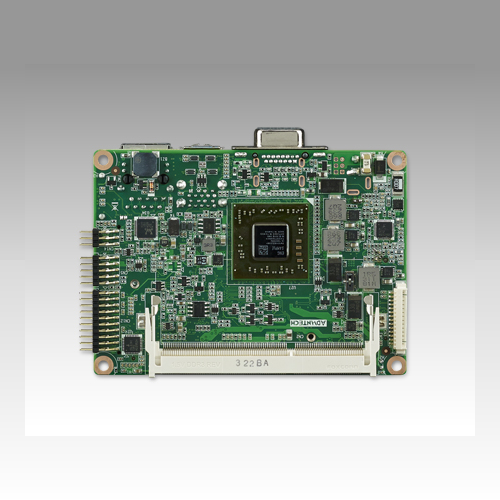 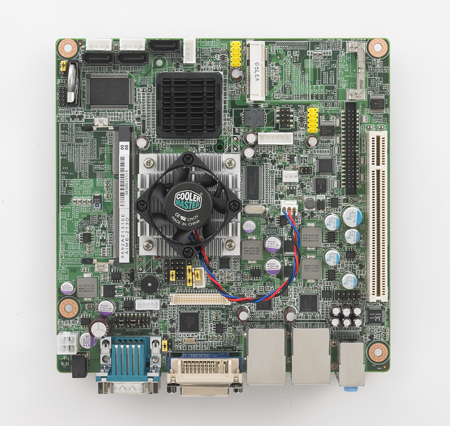 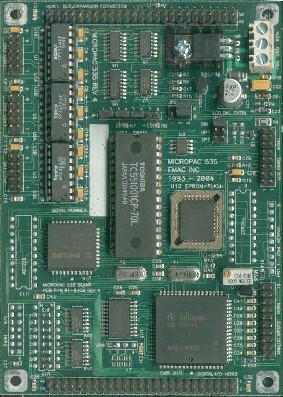 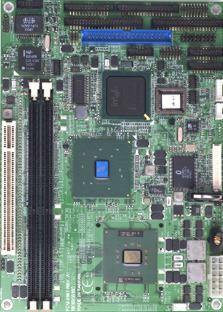 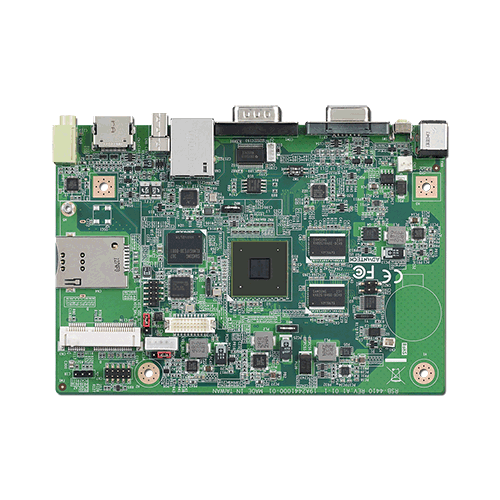 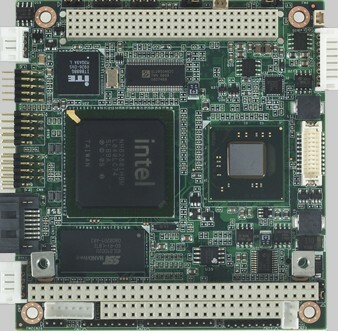 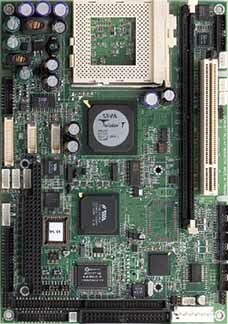 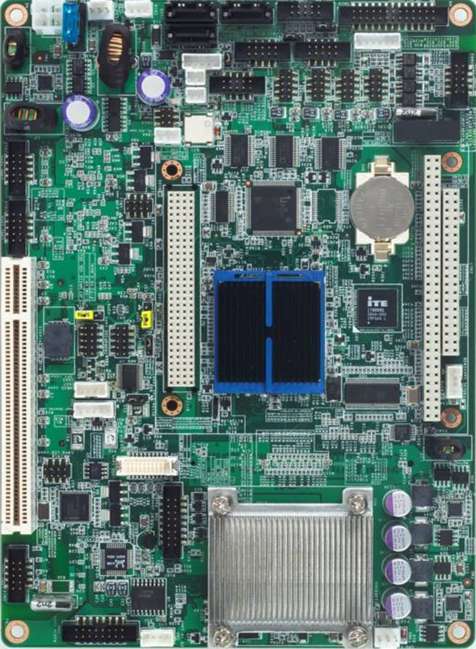 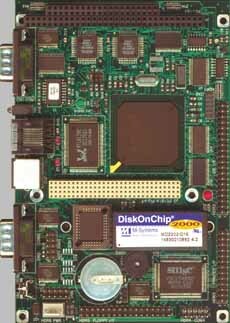 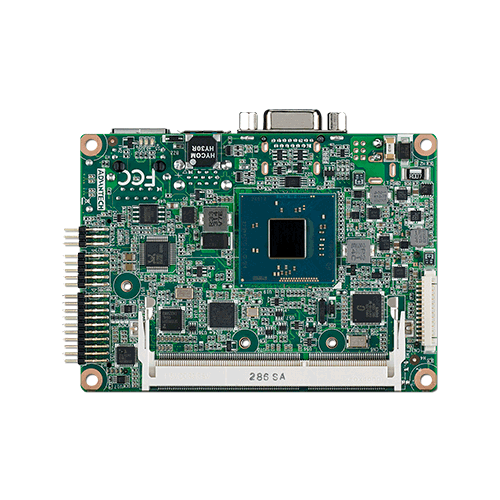 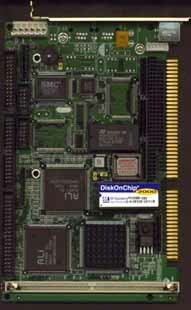 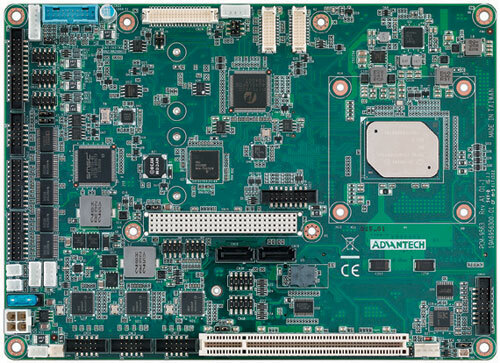 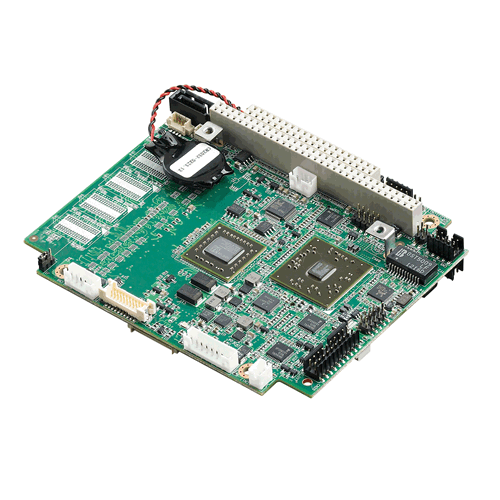 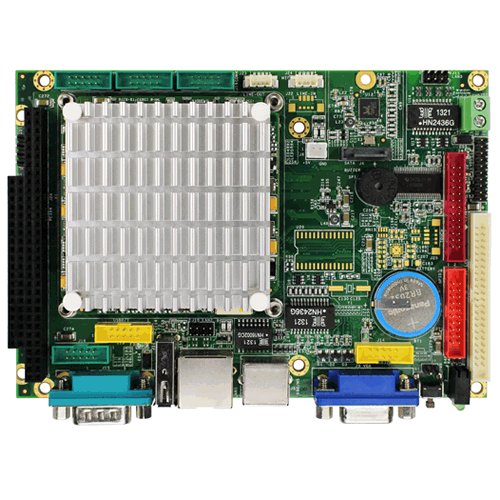 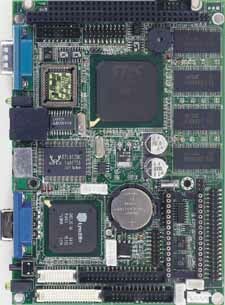 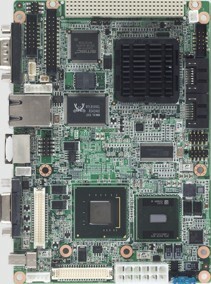 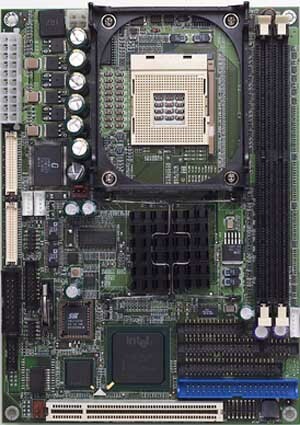 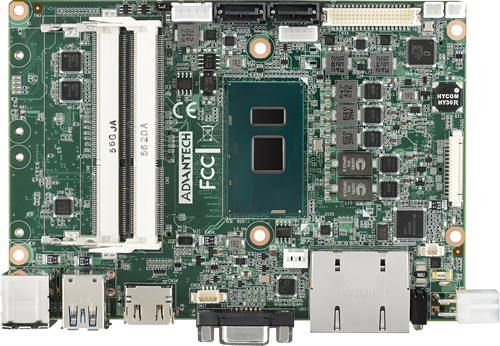 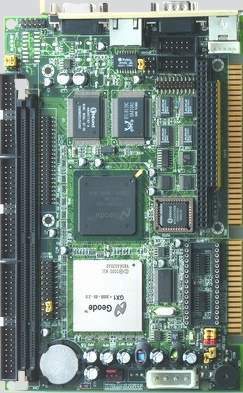 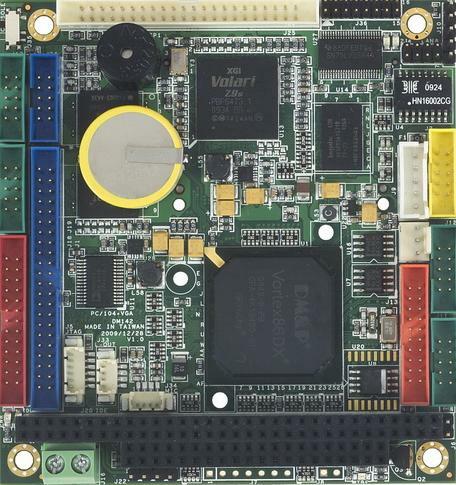 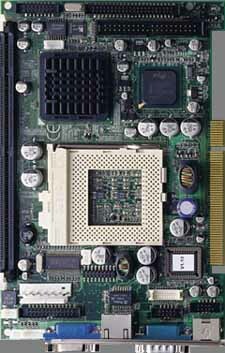 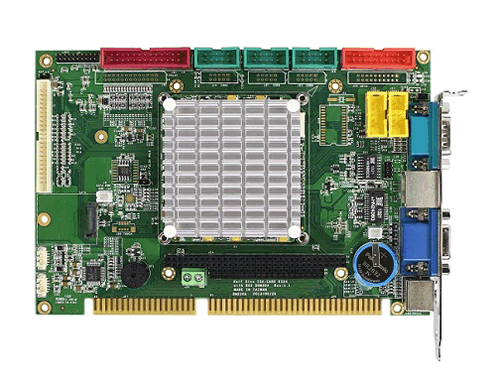 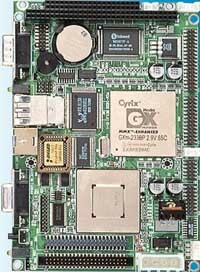 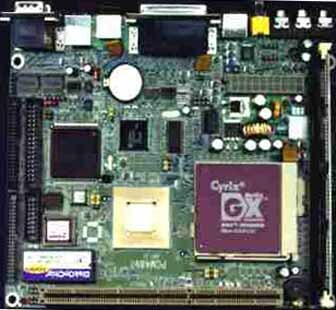 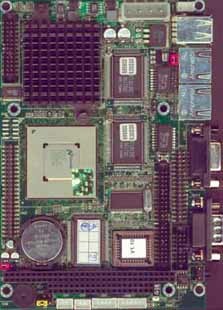 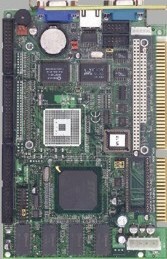 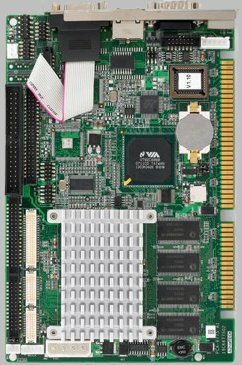 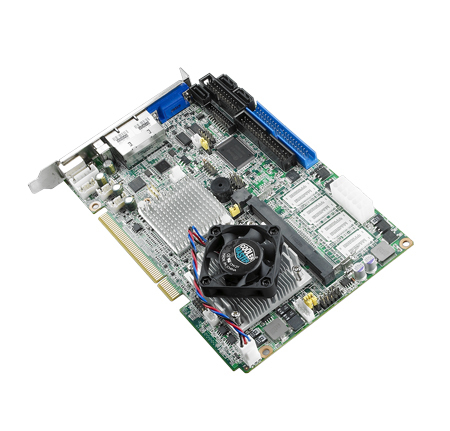 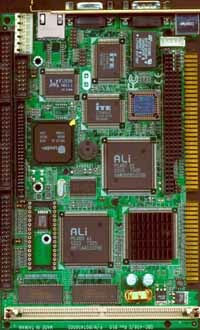 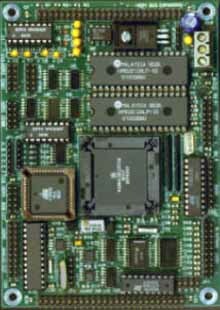 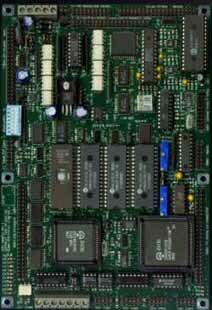 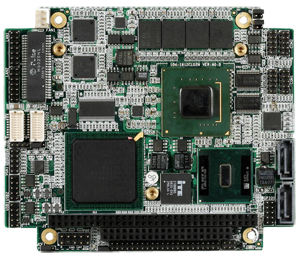 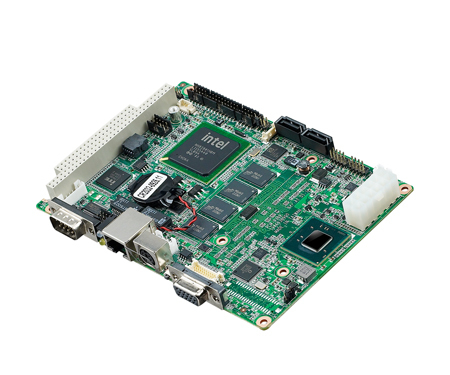 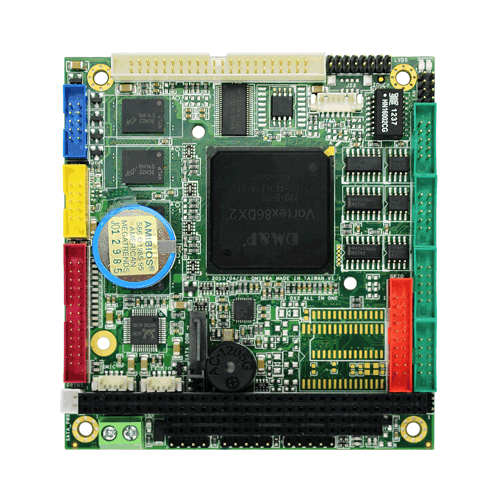 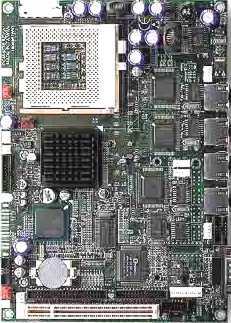 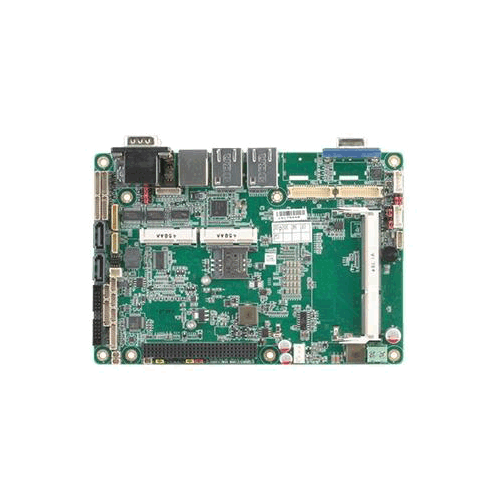 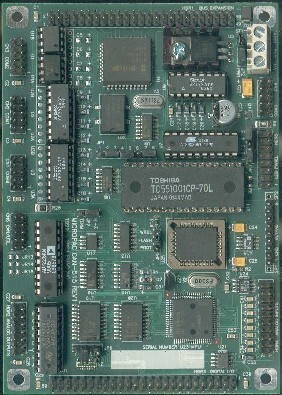 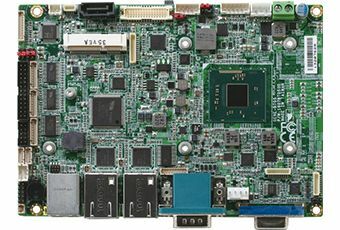 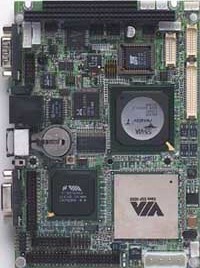 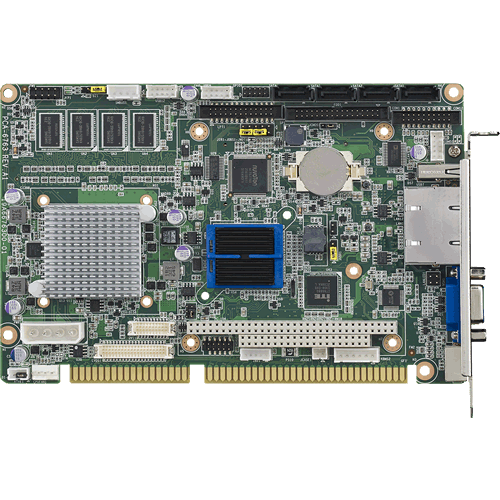 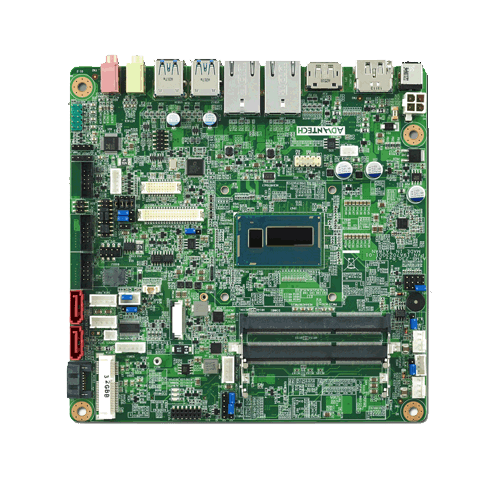 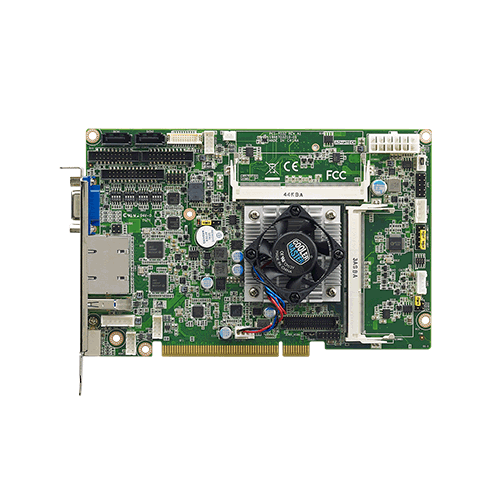 EMAC can provide software Board Support Packages (BSPs) for our Single Board Computers (SBCs) using your choice of compatible Operating Systems. 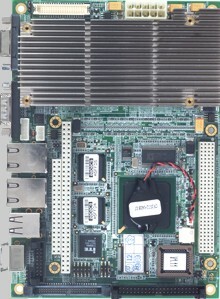 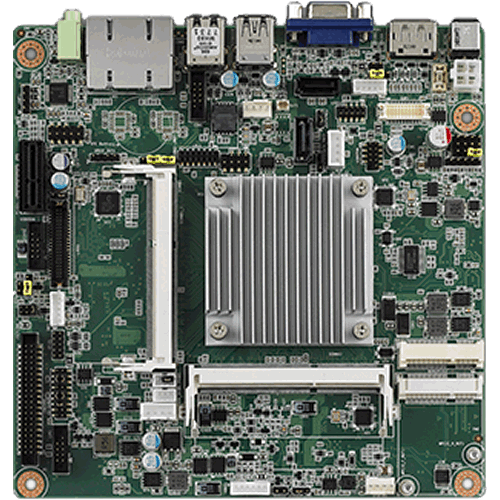 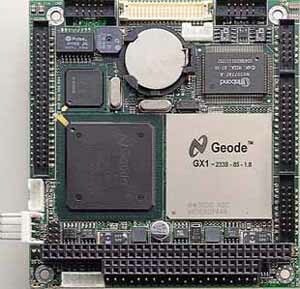 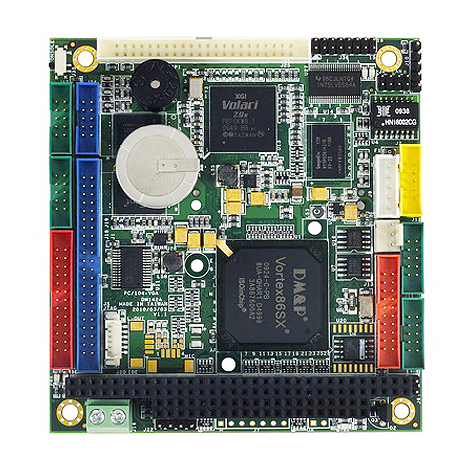 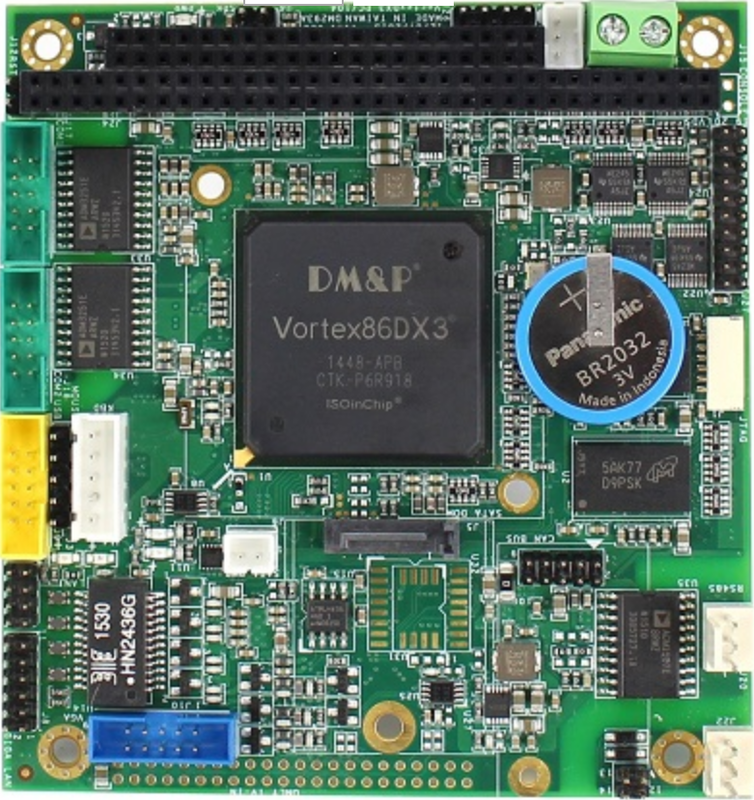 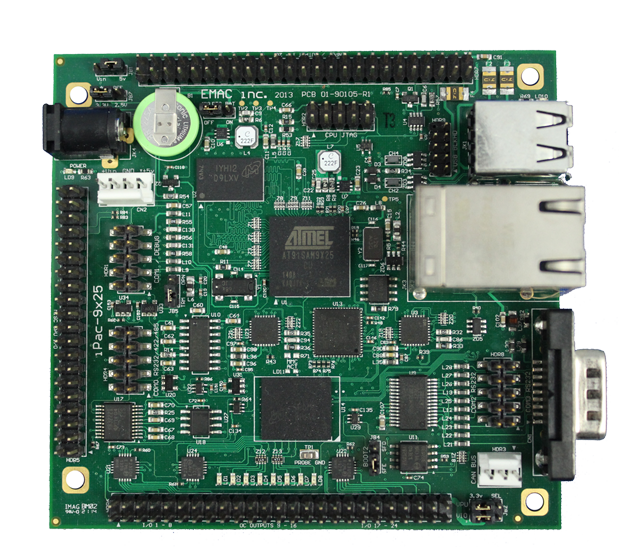 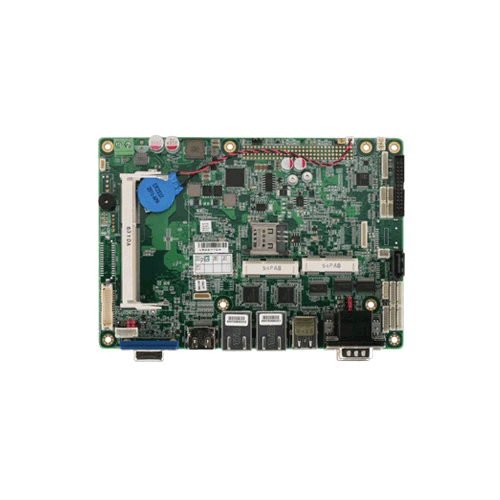 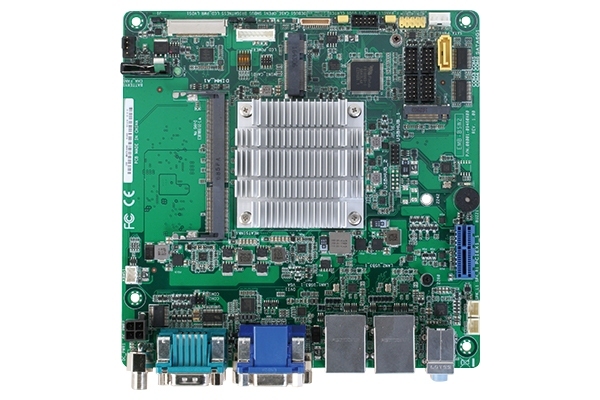 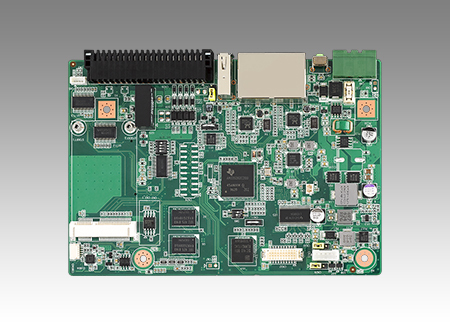 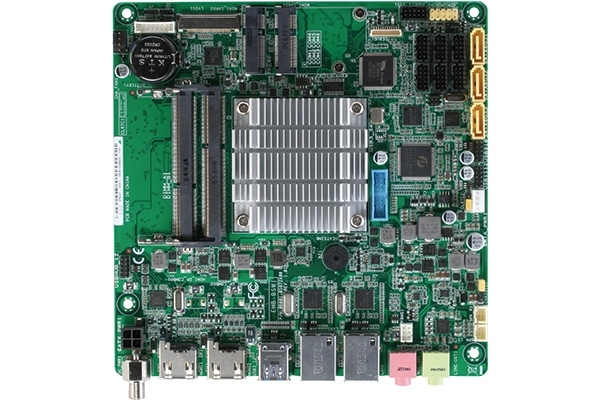 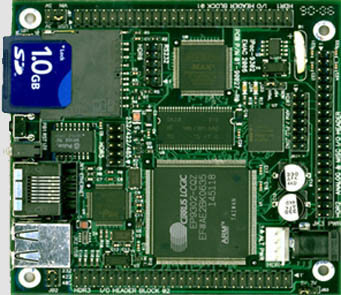 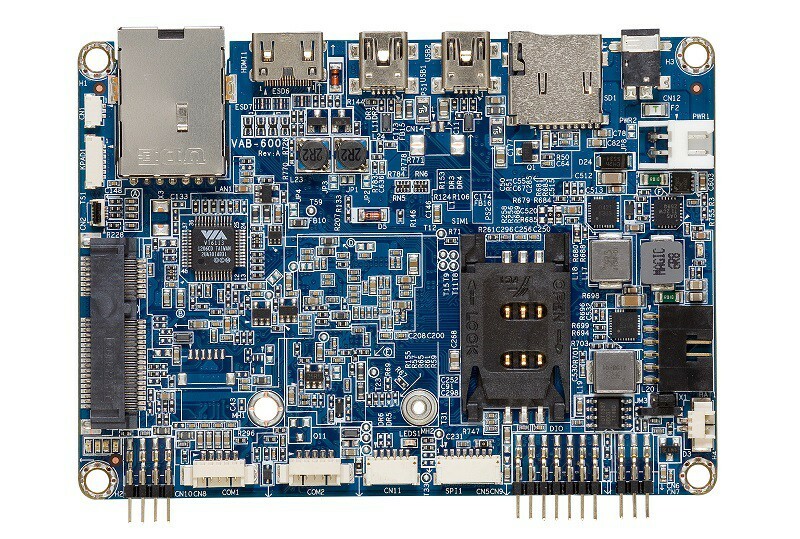 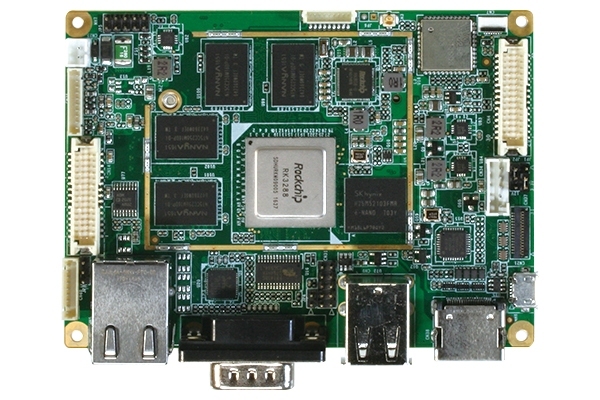 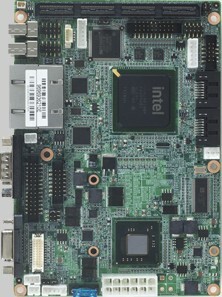 Integration of the single board computer into an enclosure, adding memory, CPU, Wireless (WiFi, Bluetooth or Mesh), storage solution & loading an OS, in most cases is free with the purchase of the Single Board Computer and related components. 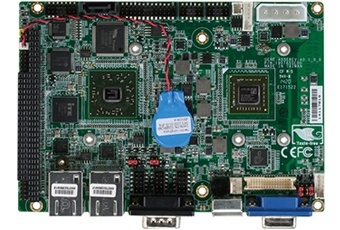 Addionally EMAC has LCD- Panel Kits with Touchscreen options, allowing our Single Board Computer Solutions to utilize an LCD for video output and a touchscreen replacement of a mouse for input. 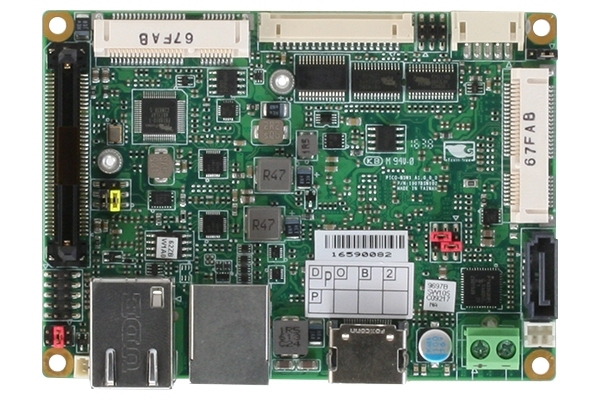 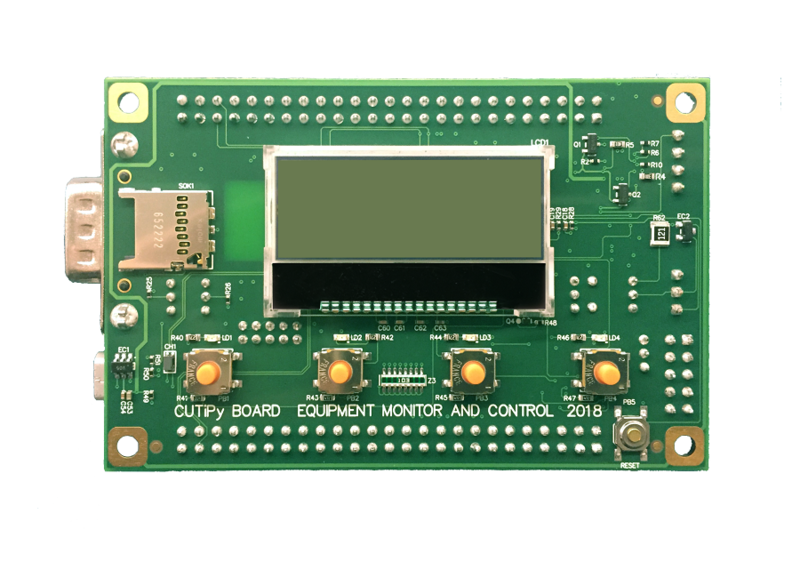 The LCD Panel Kit with the Touchscreen option in conjunction with the Flash Disk, makes for a Solid State Embedded computer system that is ideal for rugged, wide temperature, and low downtime environments. 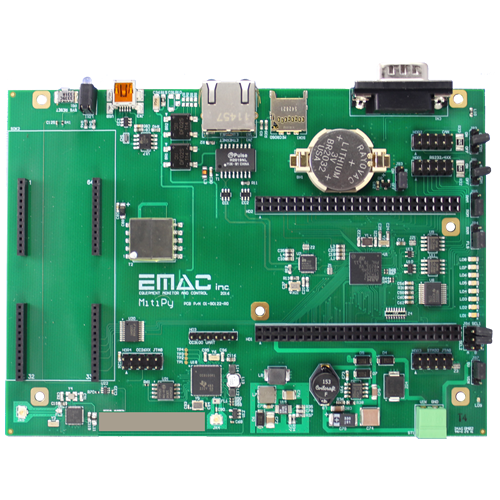 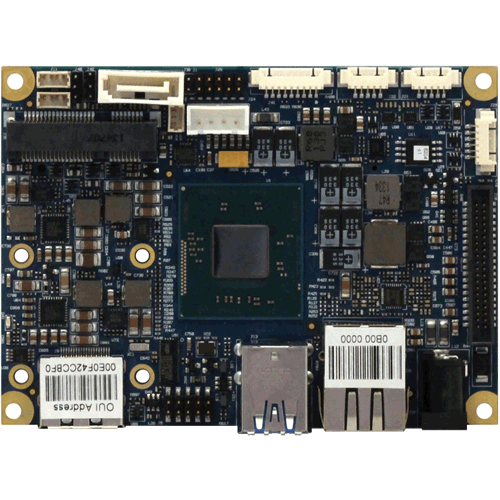 If you cannot find exactly what you need from our large Off-The-Shelf selection, EMAC can potentially customize any hardware or software component, and additionly offer driver development and software application programming, providing you with the perfect fit for their SBC application needs. 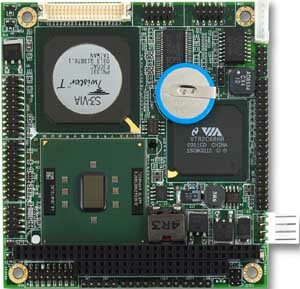 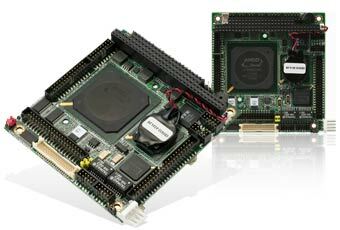 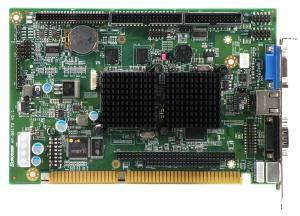 EMAC can provide Enclosures, I/O Modules, Peripherals, Memory, and Operating Systems for most of our x86 and ARM SBCs. 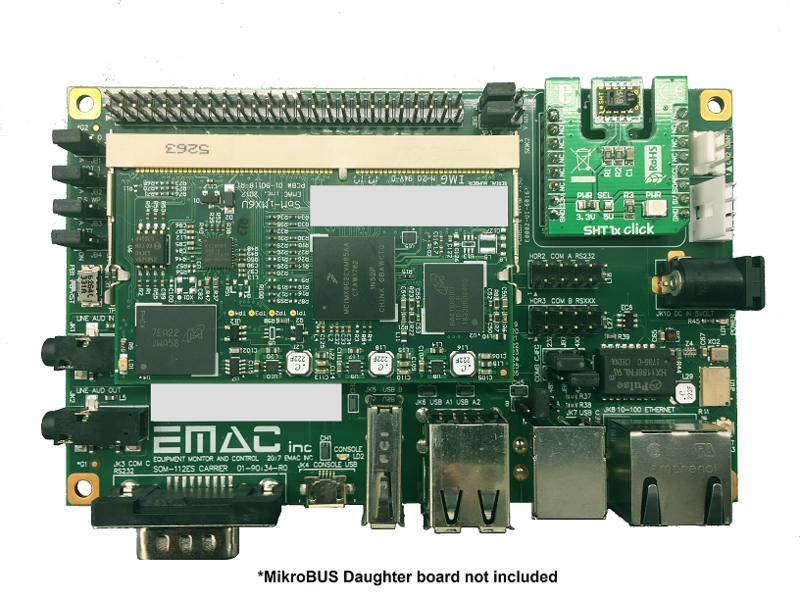 EMAC supports and can install the the following Operating Systems on Hard Drive or Flash Disk: Embedded Linux, Xenomi Development Framework, ROMDOS, Windows CE, and Windows Embedded Standard, Windows 10 IoT or Windows 10 IoT Core. 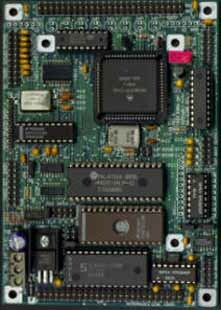 Need help in making a selection? 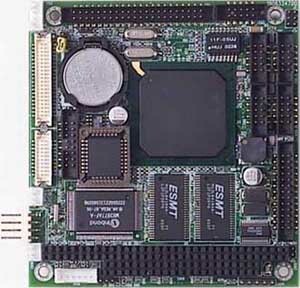 For an EMAC authored article on selecting an SBC click here. 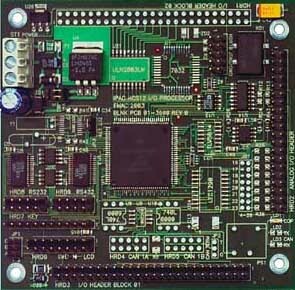 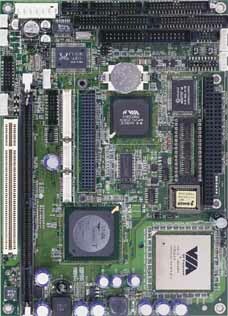 EMAC single board controller interfacing guidelines.